Aweil State government has advised its citizens to prioritize agriculture when the rainy season starts. “We have 14 tractors for farming and also there are many types of equipments from hand tools and the countless kinds of farm supplements that can help farmers to operate,” he said. Lual added that late last month, the governor urged residents of Aweil State to cooperate with the private sector and NGOs that are implementing agricultural projects, saying that unemployment will be addressed by the private sector. He said south Sudan is still facing large scale food crisis which requires quality crop harvests to strengthen food production. 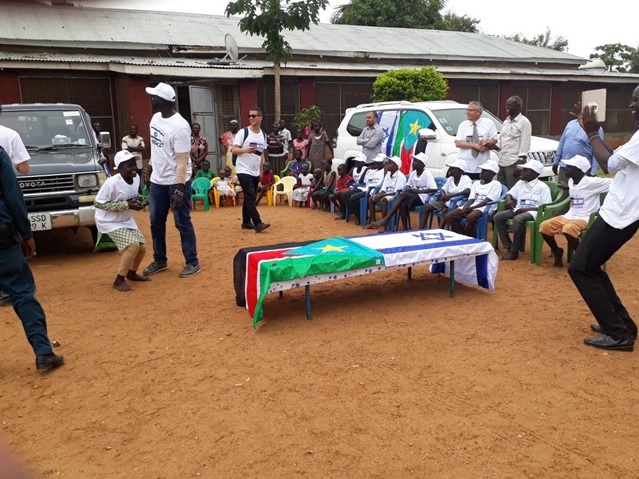 According to Minister Lual, there were NGOs which are funding Aweil agricultural activities in Aweil state like Food and Agriculture Organization (FOA), and United Nations Development Program (UNDP), and Japan International Cooperation Agency (JICA). He said one of FAO’s activities is to support development, capacity building of government and state extension workers to positively work and improve their output. Lual revealed that UNDP is also focusing in the joint program with FAO.